My name is Andrew Wheeler and I am a Blue Badge Tourist Guide, accredited through the Institute of Tourist Guiding (London). 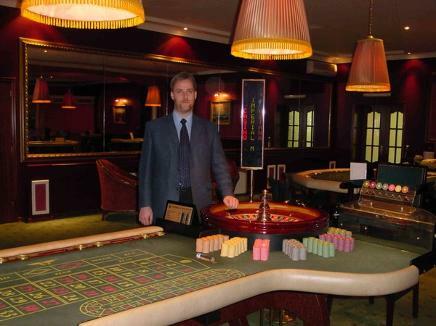 For most of my professional career I have worked as a Croupier, starting out as an American Roulette Dealer in the Silhouette Club in Southampton and finishing as a General Manager in Moscow. In 2013 I studied to become a Green Badge Tourist Guide for the city of Southampton. It was so much fun that I took another course to become a Blue Badge Tourist Guide for the central southern region of England. I love what I do and want to share my passion with you.